The Social Democratic Liberal Party (SODELPA), has misinterpreted the Solicitor-General’s advice on the Leader of Opposition’s trips, says Prime Minister Voreqe Bainimarama. Secretary-general to Parliament Viniana Namosimalua, in seeking advice from the Solocitor-General’s Office, said Ro Teimumu Kepa, as Leader of the Opposition, was entitled to travel in her official capacity. Ms Namosimalua had then accepted that particular tour to be an official one and approved it. The Prime Minister, while opening of the Waivaka Pedestrian Crossing on Wednesday, said SODELPA had interpreted the advice to their advantage. He said while she had the right to go out and visit places, there were proper procedures to be followed. 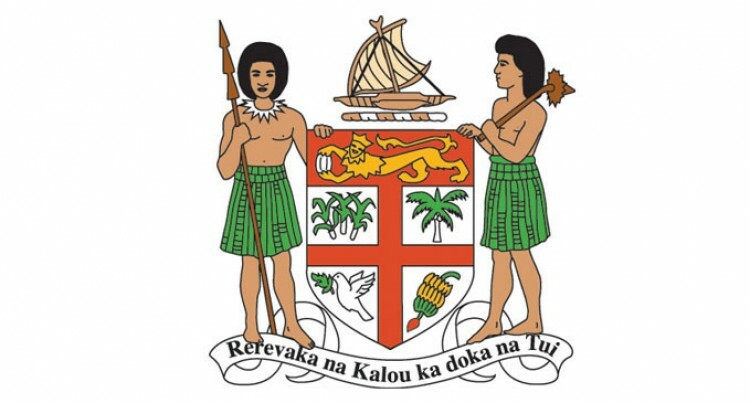 There is now a war of words between Government and the Opposition on Ro Teimumu’s recent tour of the Northern Division, which was jointly-funded by the Parliament Secretariat and the Opposition Office.